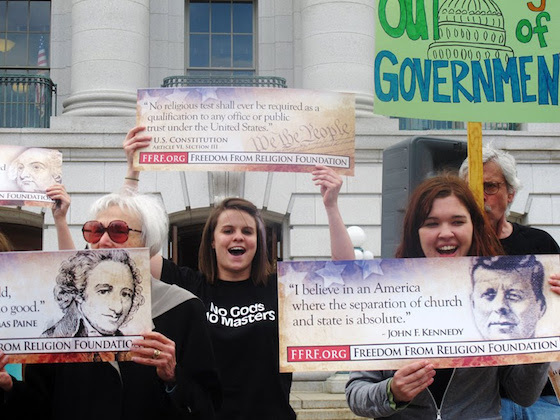 Please join the Freedom From Religion Foundation in supporting the National Day of Reason resolution, which aims to reaffirm the separation of church and state and ensure that reason guides public policy and law. Ask your U.S. representative to support this judicious resolution to govern by the power of reason, not superstition. Clearly, the National Day of Prayer is unconstitutional. Fight back, by supporting a National Day of Reason.